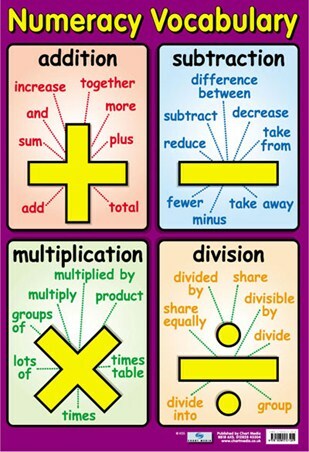 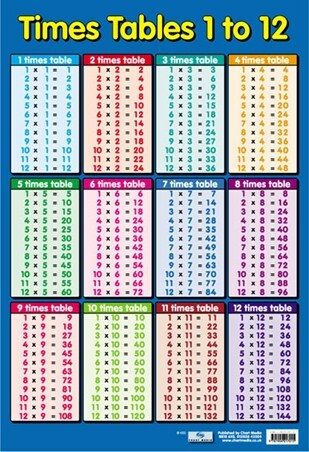 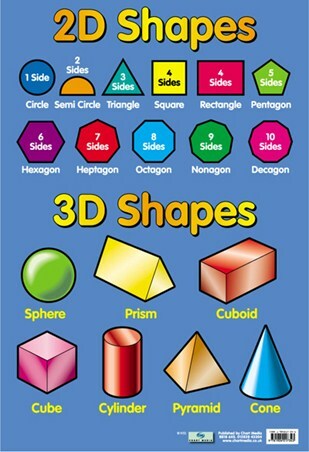 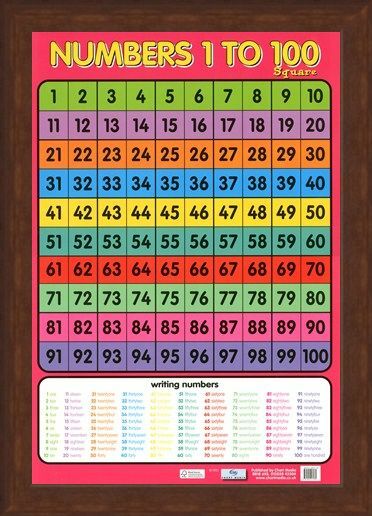 Educational Mini Poster: Help your child learn to count with this educational and vibrant mini poster. With its glossy finish, it will make the perfect addition to class rooms and busy homes as your child learns to count from 1 to 100 with this colour coded grid. 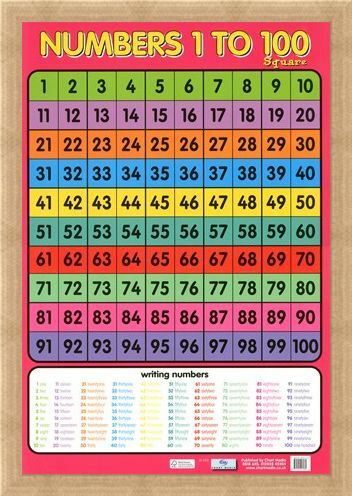 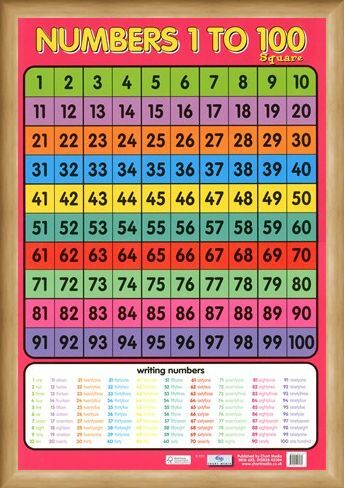 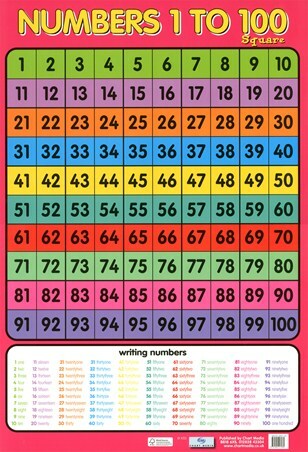 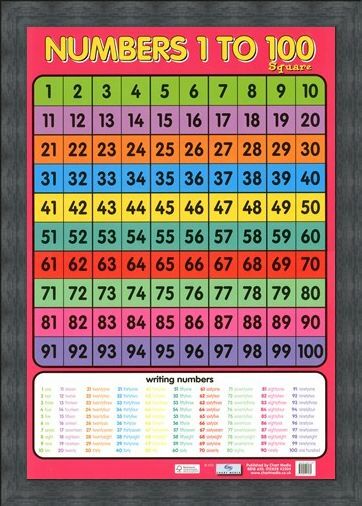 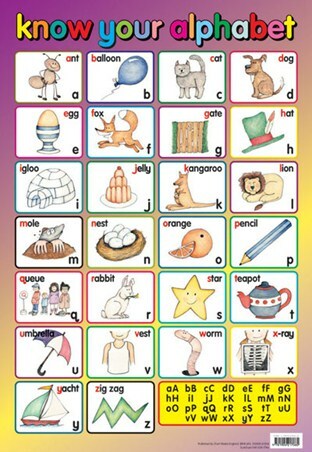 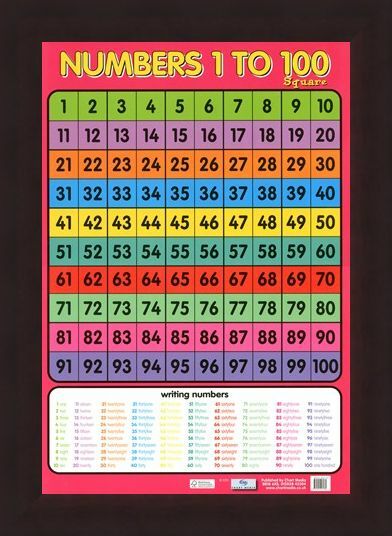 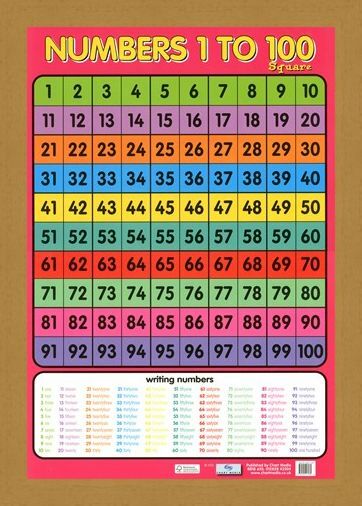 Each number is spelt out at the bottom of the poster to further widen your child's knowledge of number making this a brilliant addition to their learning aids. High quality, framed Numbers 1 - 100, Learning to Count mini poster with a bespoke frame by our custom framing service.